What is philanthropy? And how does it manifest in the African-American culture? On the Rev. Martin Luther King Jr.’s birthday, The Ballard House Project will host a free exhibition to examine this philosophy. 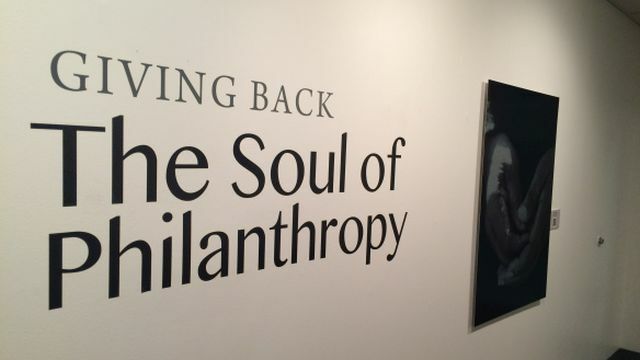 Giving Back: The Soul Of Philanthropy Reframed and Exhibited is a photographic exhibition open to the public Monday, Jan. 15 through Friday, Jan. 19 from noon to 6 p.m. each day. Exhibit co-chair Lyord Watson shared the significance of hosting this exhibit in the Magic City. The Ballard House hosts The Soul of Philanthropy exhibit for Martin Luther King Jr. Day from Alabama NewsCenter on Vimeo. The popular, traveling pop-up exhibition celebrates the essence and history of giving in the African-American community nationwide in the form of time, talents, resources and leadership. 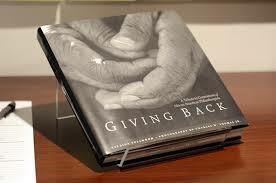 It’s based on the book “Giving Back,” published in 2014 by Charles Thomas and Valaida Fullwood. At the Ballard House event, Linetta Gilbert will be the special guest speaker. She’s considered a thought leader and strategist in the national philanthropic community. For a few years, the exhibition has traveled to a number of cities across the country. The exhibit will make its way to Birmingham this weekend; it was featured in Atlanta immediately before. 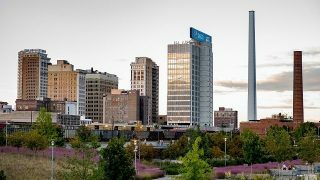 Described as family-friendly, it will also highlight the philanthropic work of local agents of change in Birmingham through the years. Visitors are also invited to a special event Monday afternoon at the Ballard House. Gather for a Community Conversation from 3 p.m. to 5 p.m. The Ballard House Project is dedicated to preserving the heritage and voices of the African-American community in the Birmingham metro area. The Ballard House is located at 1420 Seventh Ave. North. 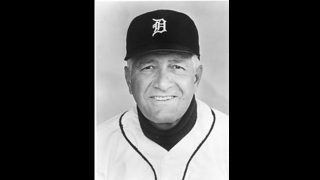 The Birmingham native was the first and only Greek-American to manage a major league team for a full season. Total area sales in February increased 4.2 percent from the same month last year. 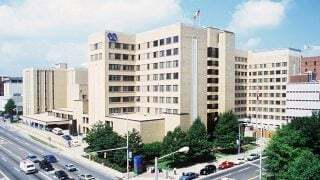 The award-winning medical institution is located in the heart of the Magic City.